Inspired by the Disney Pixar movie Monsters Inc, this cute pattern shows many closets with monsters in them! Our ever popular leggings are now available in capri length and sizes XS - 5XL. These leggings are cut, printed with a sublimation machine, and then sewn together to avoid white marks or creases. This is not a cheap screen print that fades or washes off! 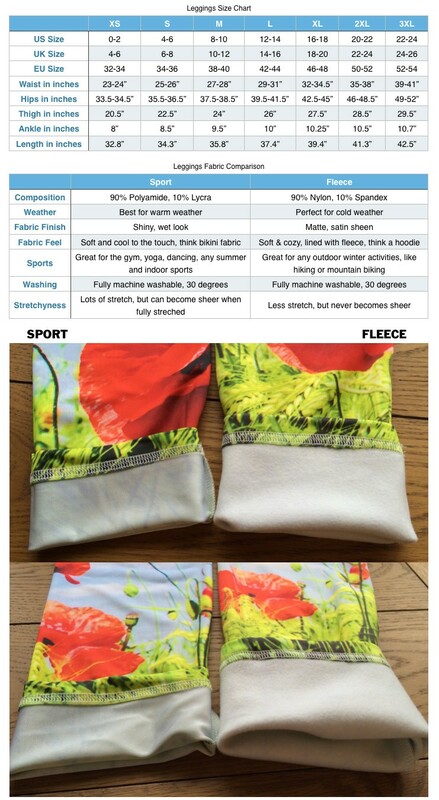 The leggings are fully machine washable - best at 30 degrees and air dry to ensure the print stays bright and beautiful for a long time! 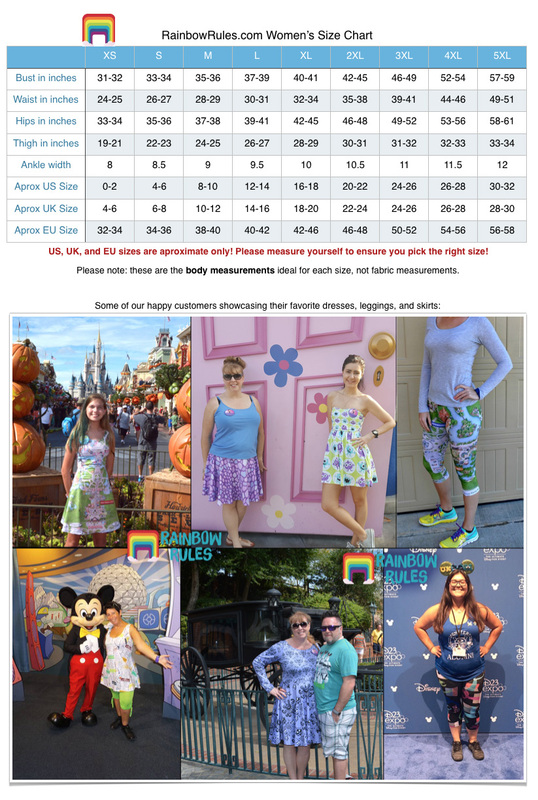 Also available as Full Length Leggings, Kids' Capri Leggings, and Kids' Full Length Leggings.